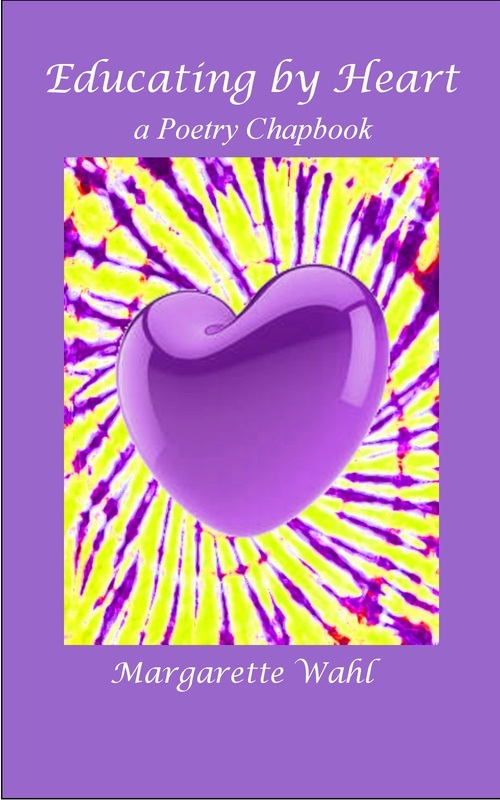 Welcome to the page for the Local Gems NaPoWriMo Chapbook contest. 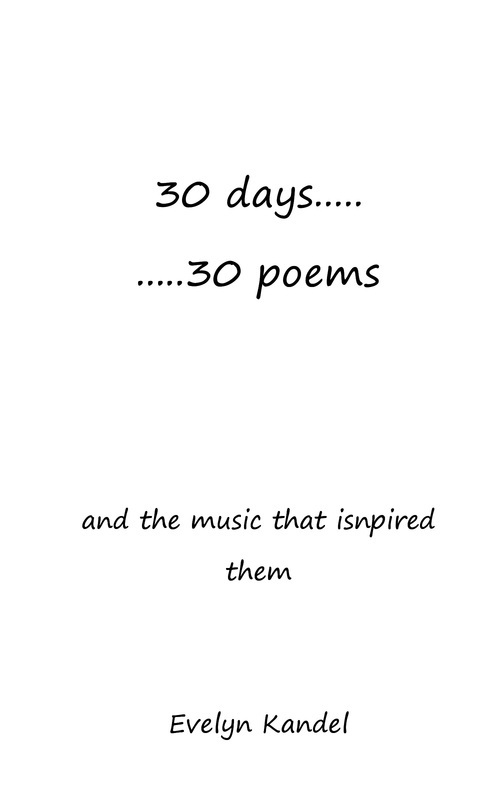 A 30 poems in 30 days chapbook challenge. Each contestant picks a theme to write poetry about for the month of April. And writes 30 poems within that day. 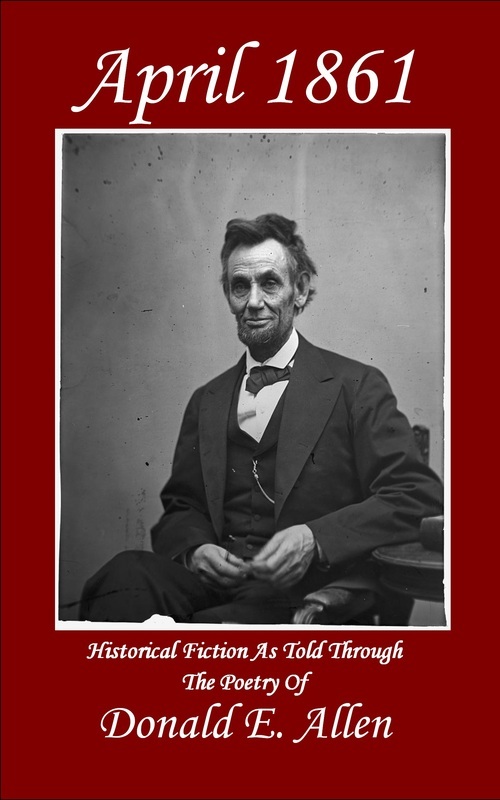 In celebration, Local Gems Press runs a contest each year and publishing the winning chapbooks. Registration Closed. Further instructions will go out in the next couple of days. All contestants after submitting registration fee please email localgemscontests@gmail.com for further instructions. You will get an email before March 31st with details. And Publication of Winning Chapbook! How do I organize the chapbook? You organize your chapbook based on the theme that you chose. After the month is over you send the 30 poems (in the order you want them in your manuscript) to the email address given. Do I have to submit poems every day? No. Halfway through the month you will send one email with a status update on your chapbook and a few sample poems—but you will send the entire manuscript at the end of NaPoWriMo. Do I have to write a poem every day? As long as you write 30 poems within the month of April, we don’t care if you miss a day here or there, some days inspiration might hit twice, other days it might not hit, but April is about writing poetry so you do need to write 30 poems within 30 days for your chapbook to be considered eligible for the prize. How many poems can I include? 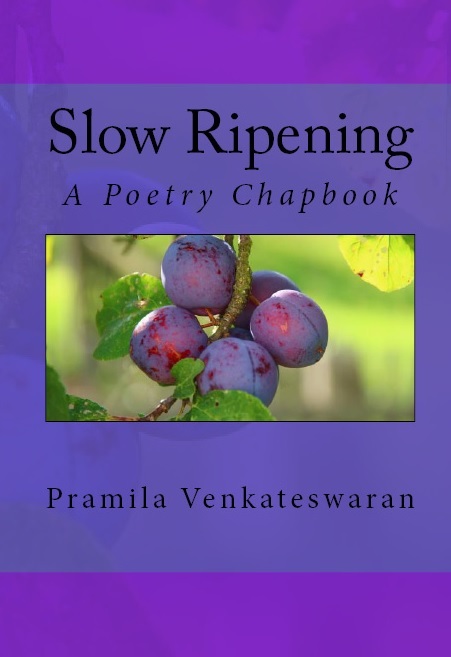 30 poems at a minimum, you can include more poems as long as they are relevant to your chapbook theme into your manuscript but the chapbook cannot exceed 64 pages. We recommend a manuscript of 30-50 pages in length (Keep in mind that for the winning selections when it gets to formatting the pages will be reduced in size and the body of poetry doesn’t include table of contents/introductions/about the author pages/ copyright information etc that will be added in later.) Each poem must also not exceed 100 lines in length. Do I retain copyright to my chapbook? Absolutely. 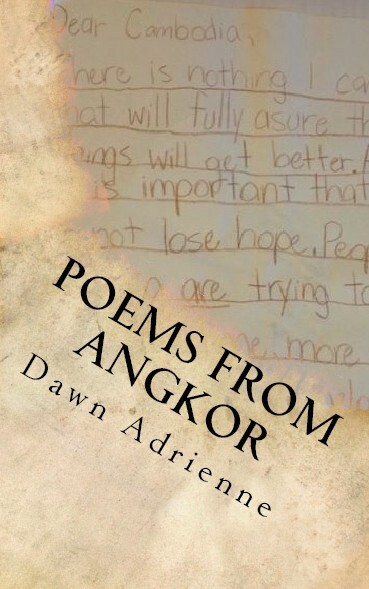 Local Gems gets first publishing rights for the winners (the right to print it), but all rights for the poems and for the book remain with the author. The winners are given a standard publishing contract.